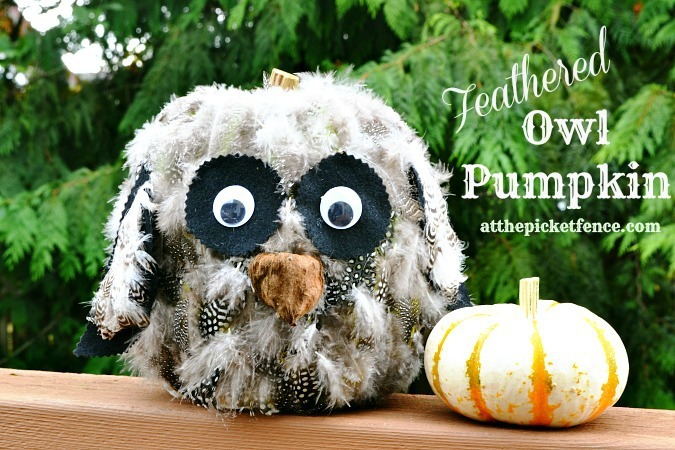 Feathered Owl Pumpkin ~ It’s a Hoot! 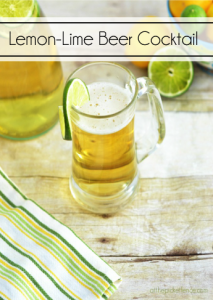 Pessimists, Debbie Downers, Naysayers, Glass half-empty-ists, Party Poopers…. We’ve all been there right? Working away on a project that you are absolutely POSITIVE will turn out so adorable and then someone comes along and just rains on your parade. They see a feathered covered pumpkin sitting on the kitchen table and tell you it kinda freaks them out. It might even remind them of “Thing” from The Adams Family. The nerve! 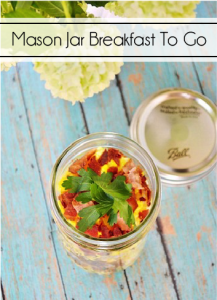 But, you decide to persevere…to be an optimist…a glass half-full-ist! Because you are POSITIVE you’re owl pumpkin will be super cute. 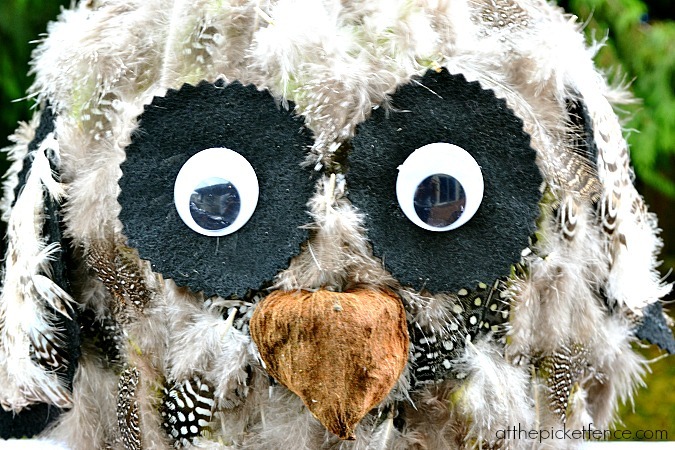 And because you have a little miss who LOVES owls and is so excited to help with this craft! 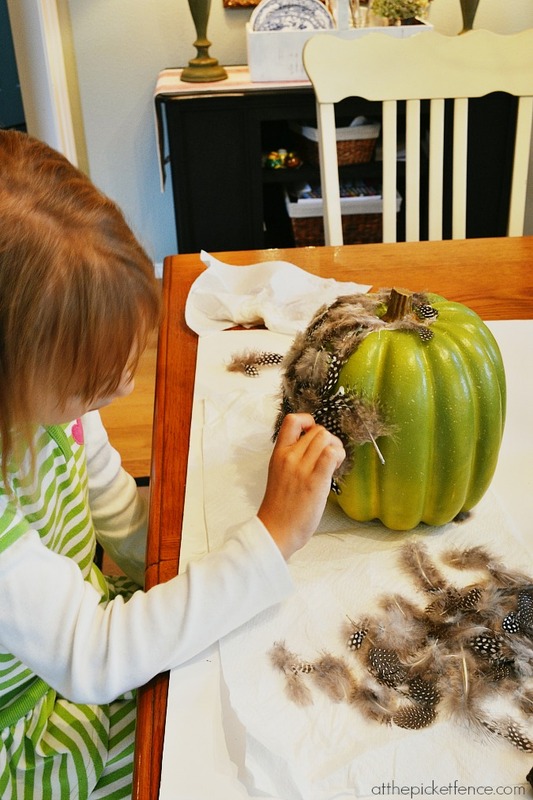 So, you put her to work gluing feathers all over a foam pumpkin ($4 at WalMart) and you laugh hysterically together as you begin to realize that the feathers would rather stick on your fingers than on the pumpkin. And, of course, she can’t resist blowing a few around the house! 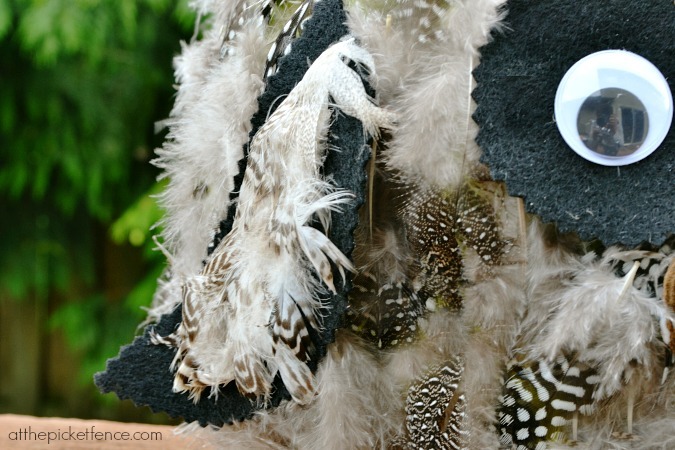 And you make a wing for the owl using black felt and larger feathers glued on top. Then you dig through your fall stash until you find the perfect “beak”. Take that Pessimists, Debbie Downers, Naysayers, Glass half-empty-ists and Party Poopers! 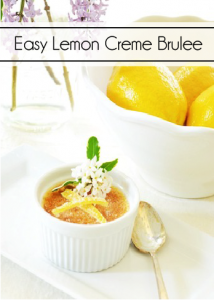 You take a step back and feel smug with satisfaction that your vision became such an adorable reality! 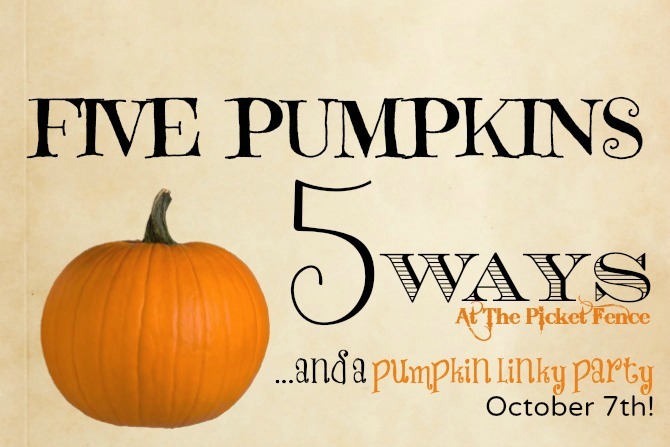 We’ve been having so much fun kicking off October with 5 Pumpkins 5 Ways! 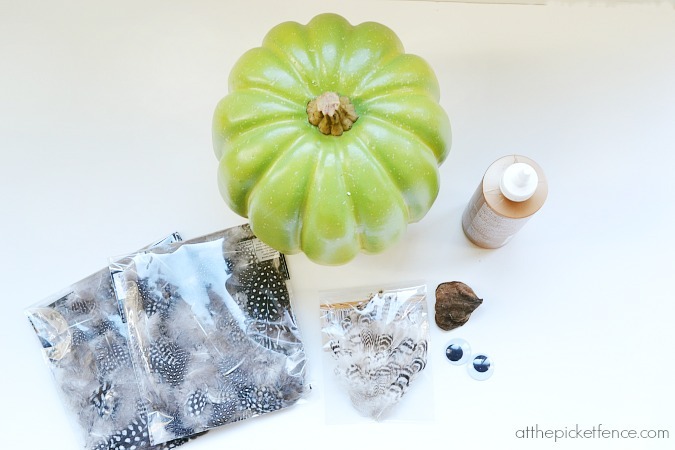 Did you get a chance to see Heather’s White and Gold Decoupaged Pumpkins from yesterday? 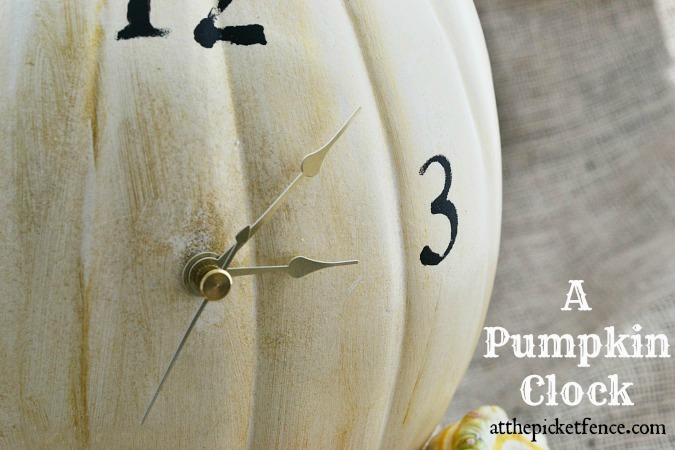 Or my working Pumpkin Clock? We still have 2 more days of Pumpkins coming your way. Be sure to stop by tomorrow for another fun pumpkin project! 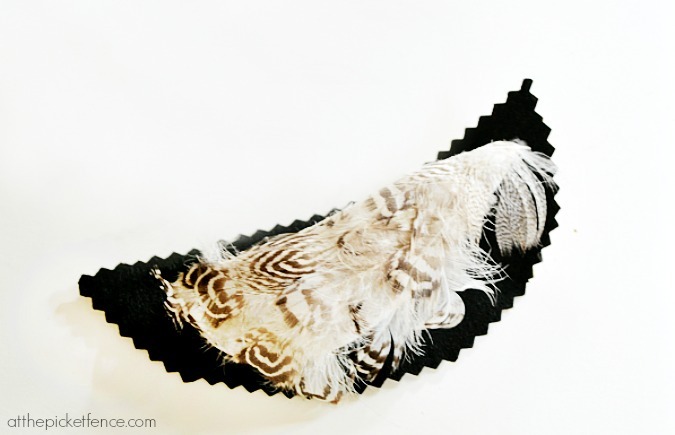 10 Comments on "Feathered Owl Pumpkin ~ It’s a Hoot!" 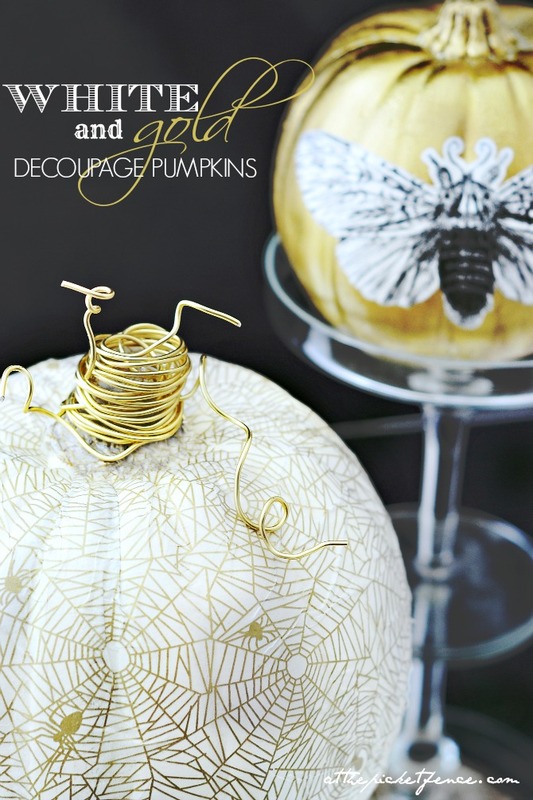 I love owls in decor and your owl pumpkin is so darn cute! Owls are all the rage right now and yours is too cute Vanessa! He is adorable! I <3 your pumpkin owl!! ADORABLE, but yes, just a smidge like Thing. But that’s a good “thing” this time of the year!! te he.